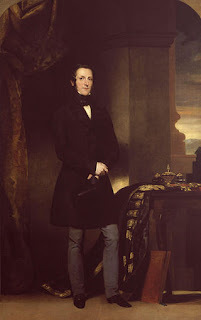 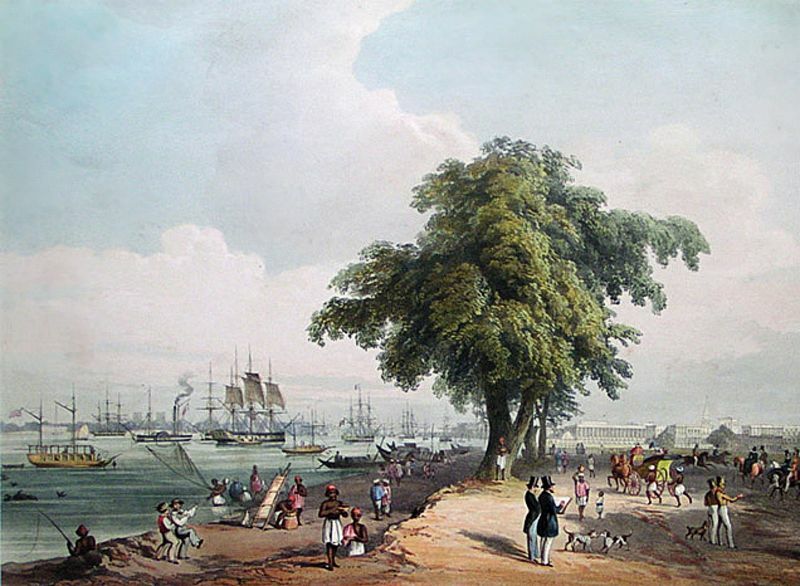 One of the great expansionist of the British influence and control of India, James Andrew Broun Ramsay, Earl of Dalhouse, served as Governor-General of India from 1847 to 1856 whose reforms dragged the whole British India to chaos. 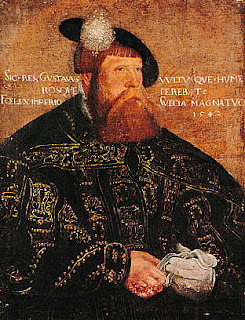 Gustav Vasa fought Denmark to gain Sweden's independence from the Kalmar Union. 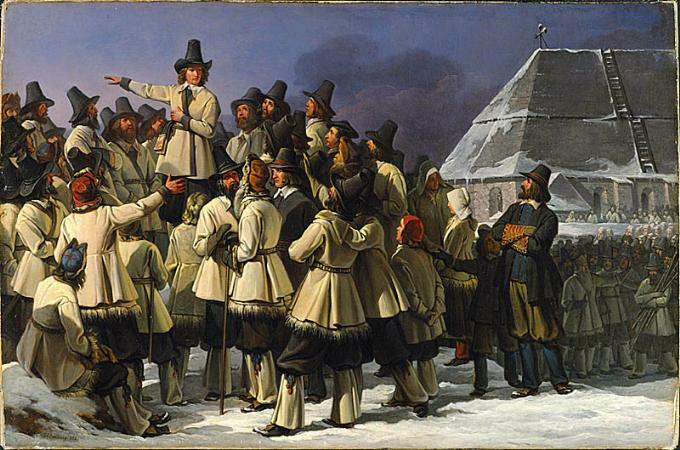 Explore the early beginnings of the founder of the Vasa Dynasty.